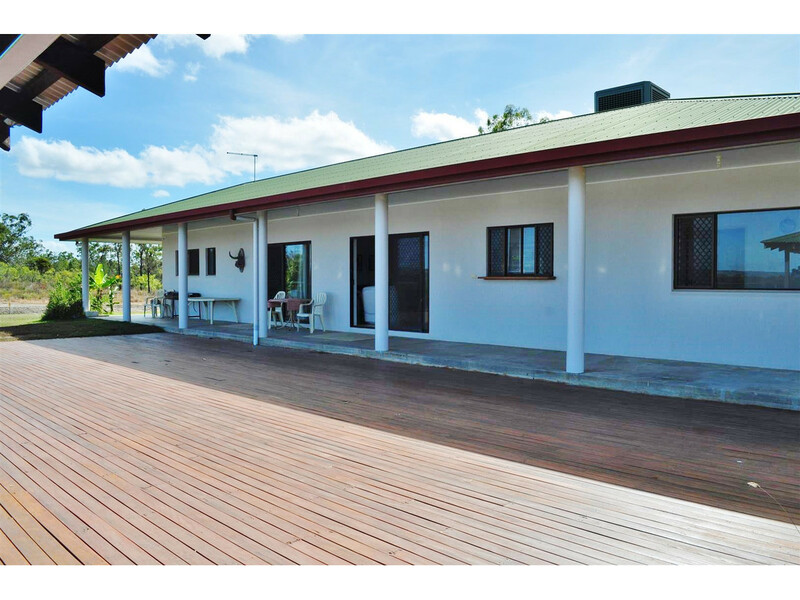 This majestic home that has just had an internal make over is situated just five minutes from Mareeba’s CBD and only 35 minutes to Smithfield. 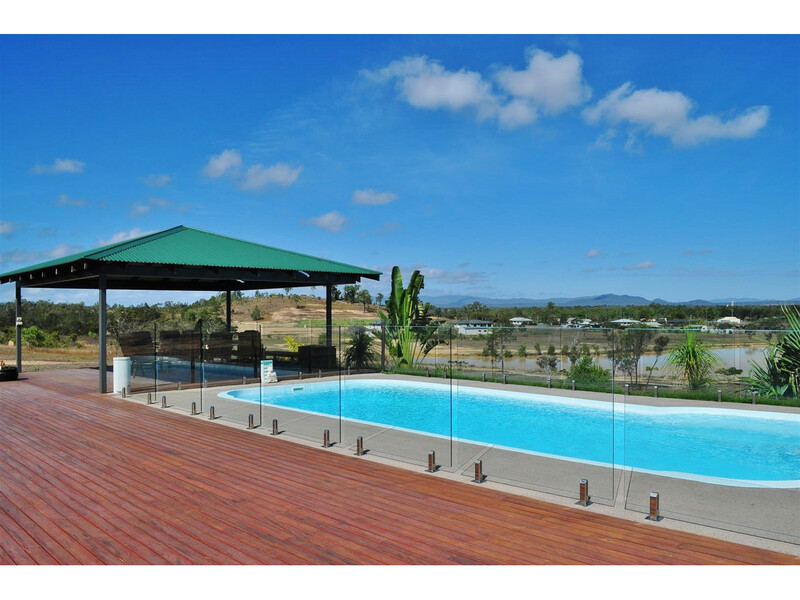 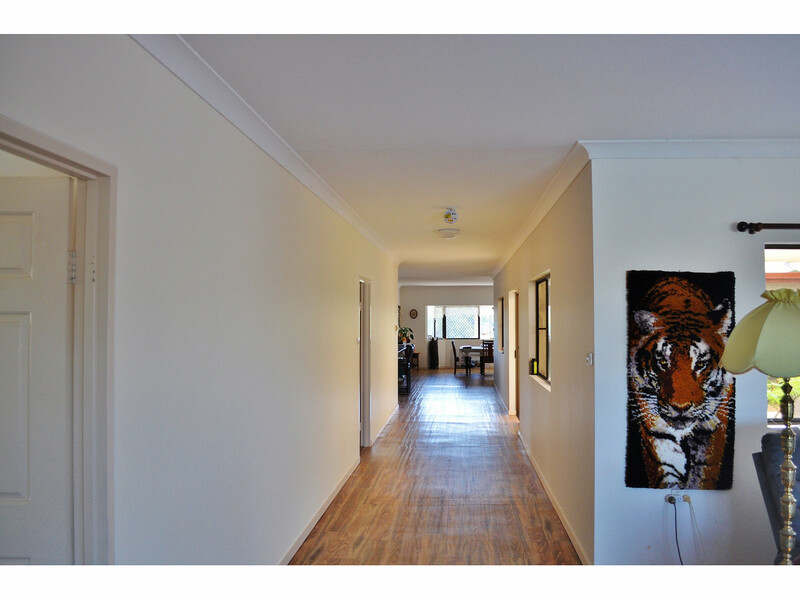 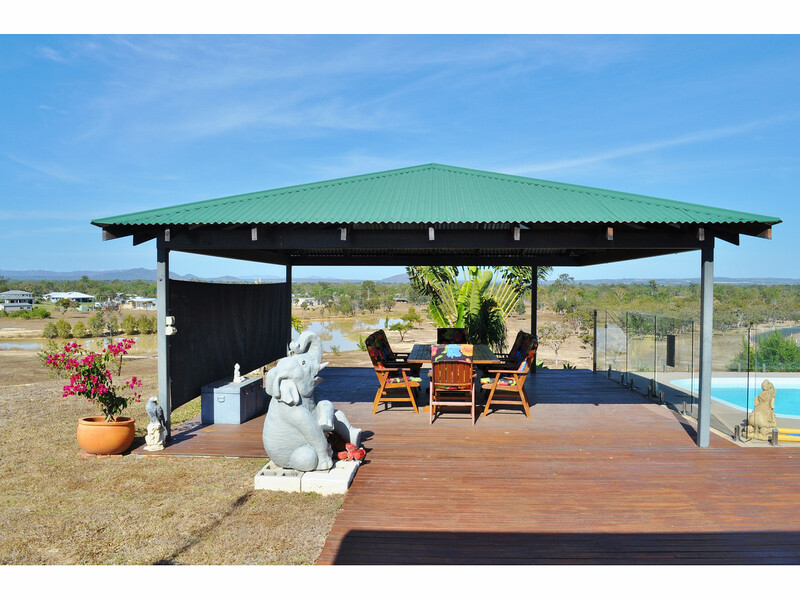 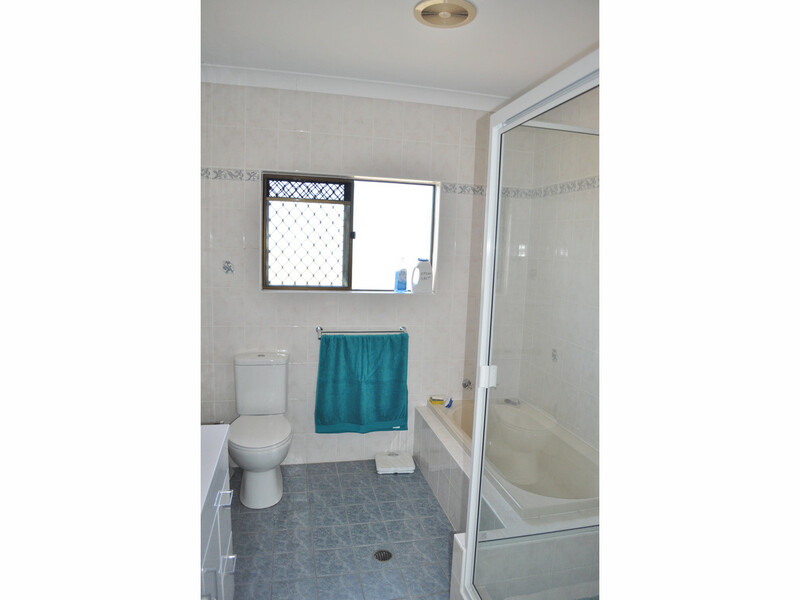 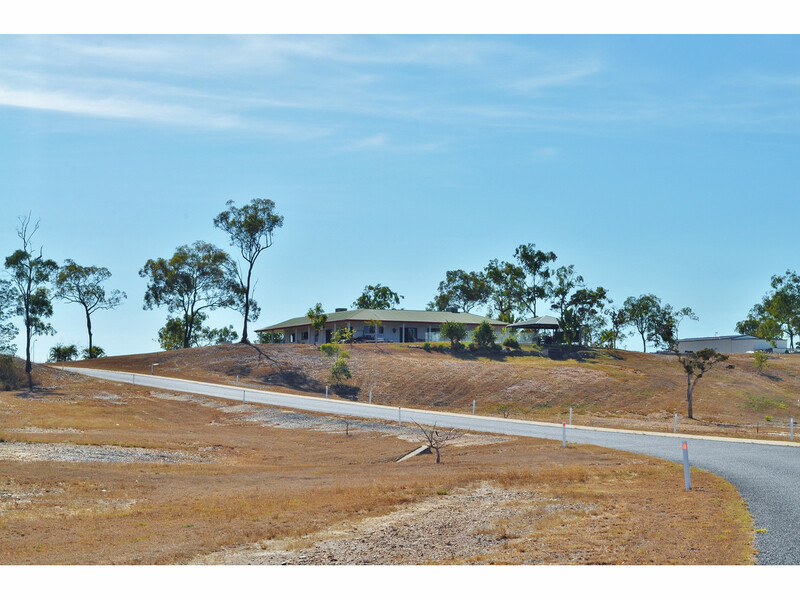 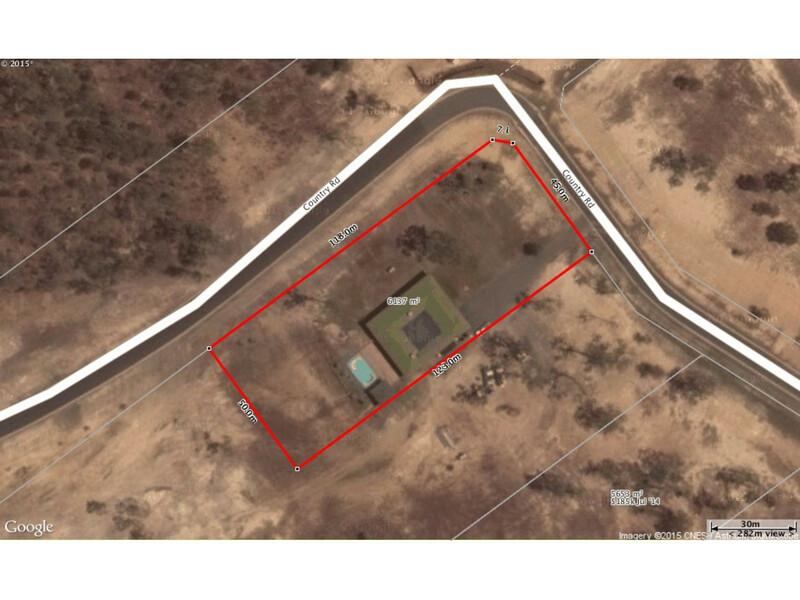 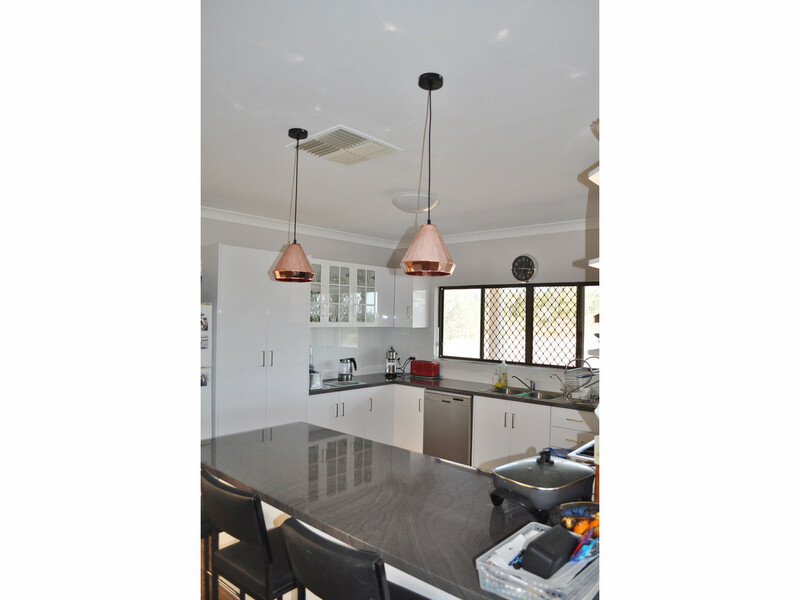 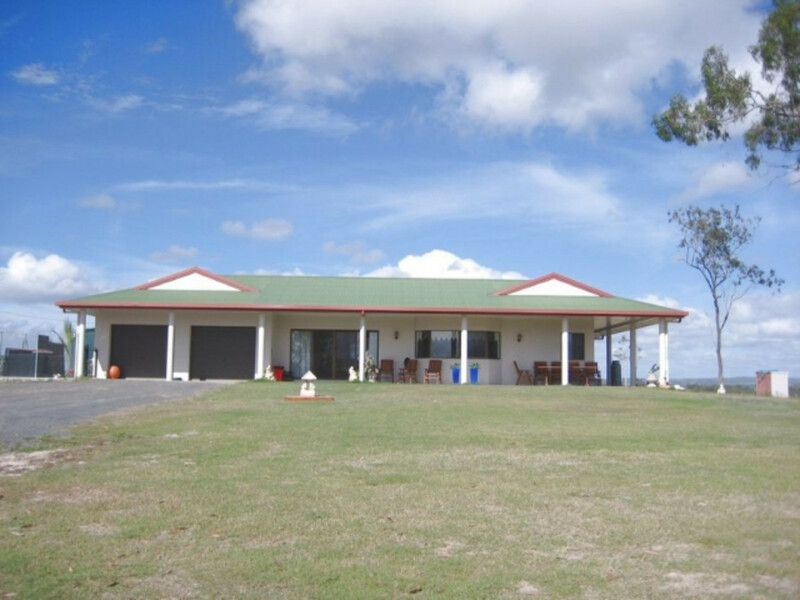 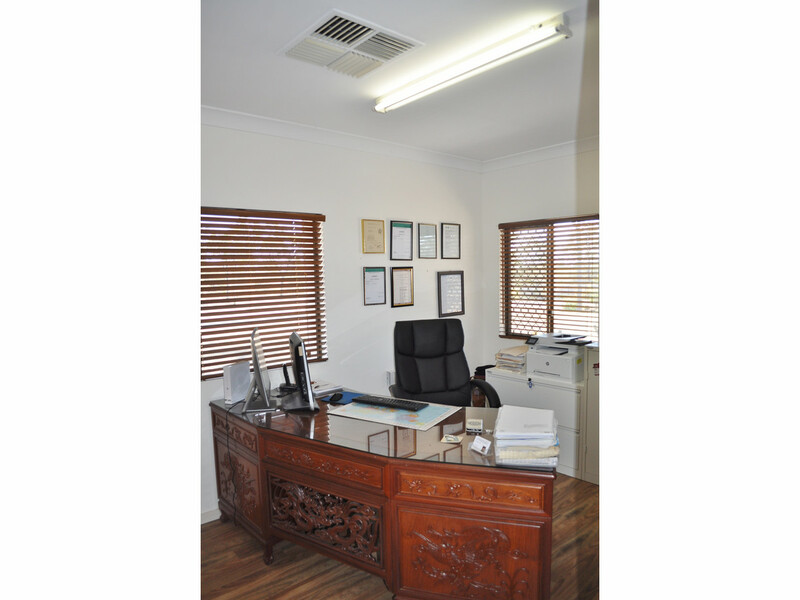 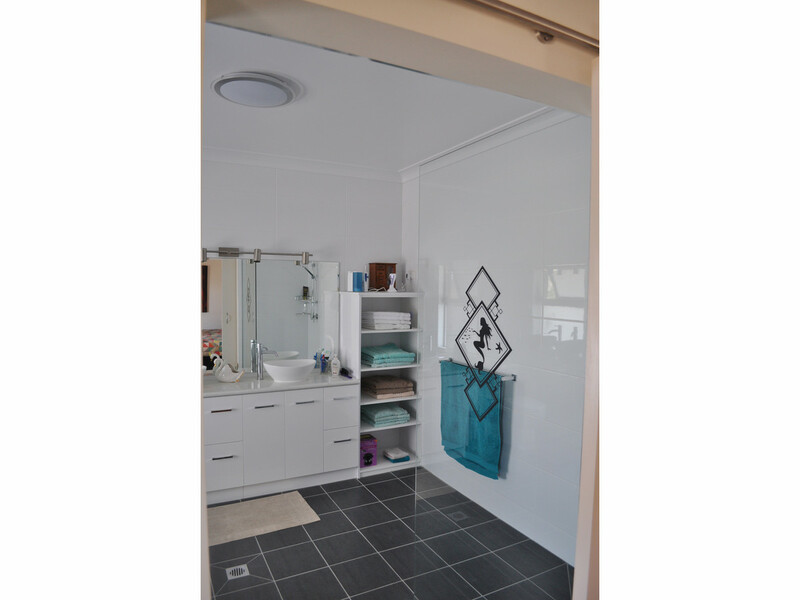 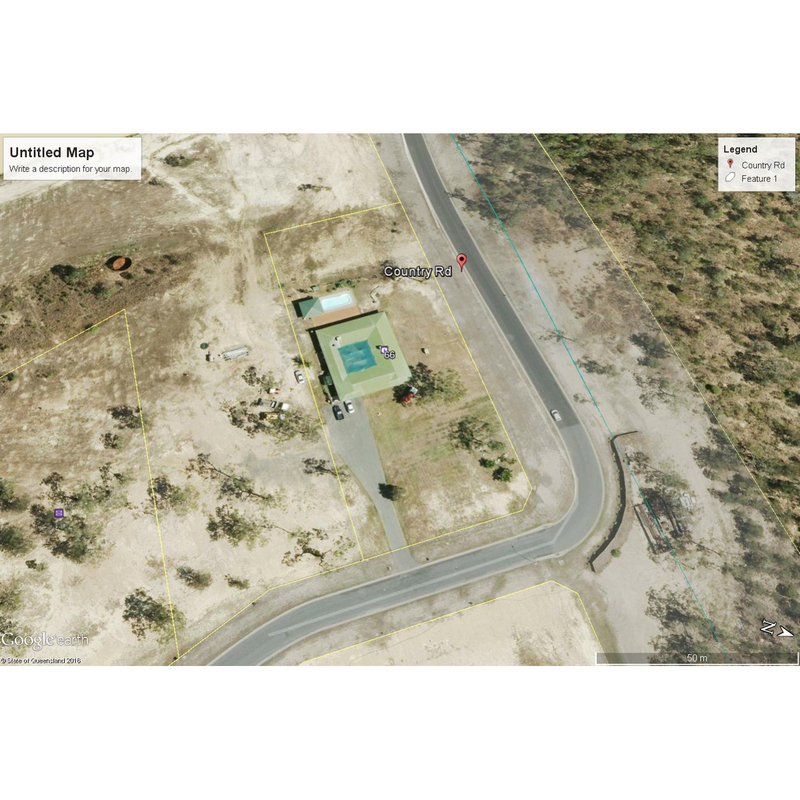 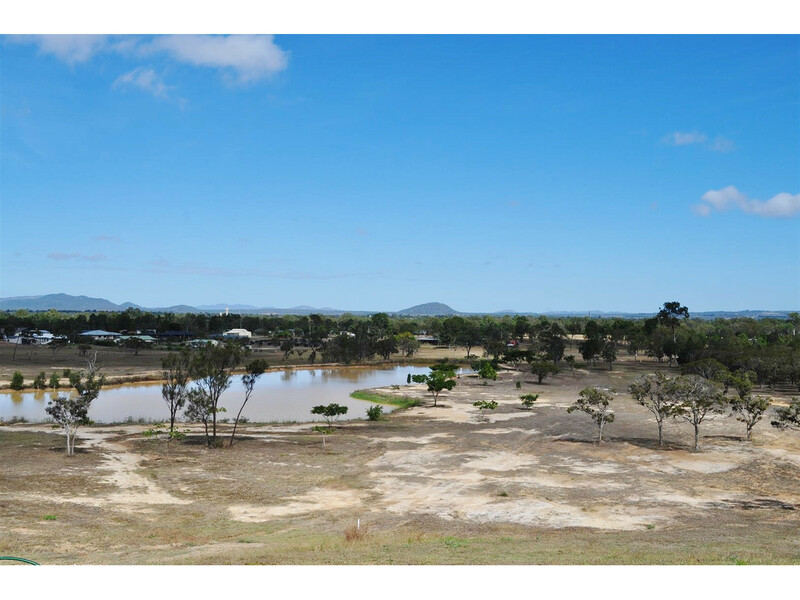 It is perched on a large 6137m2 allotment that gives a sensational view back over Mareeba and the surrounding area. 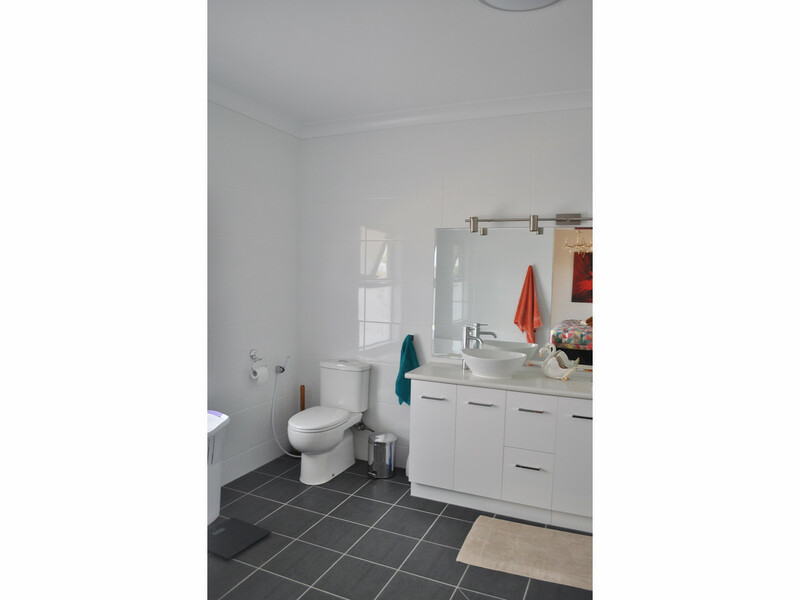 The home is a rendered block construction and is a very spacious four bedroom, three bathroom family home. 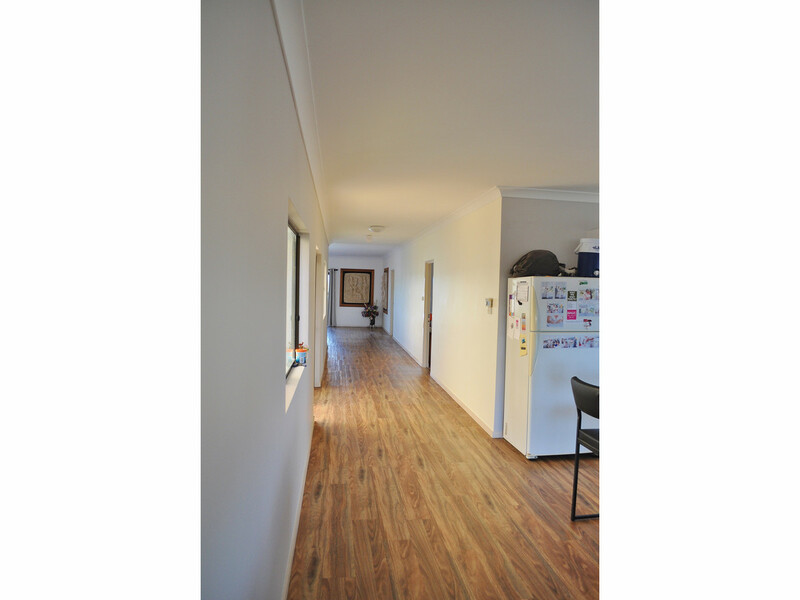 The four extra large bedrooms are also accompanied by an office/study plus a storage room PLUS a double lock up garage. 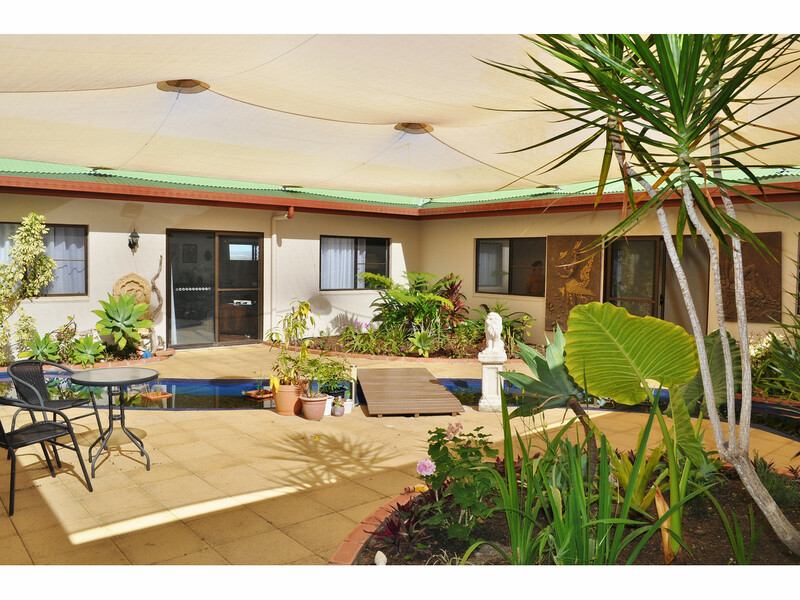 A unique feature to add to the relaxing atmosphere of this wonderful home is the 10m x 11m indoor garden filled with beautiful greenery, a water fountain and a stunning stone waterfall feature. 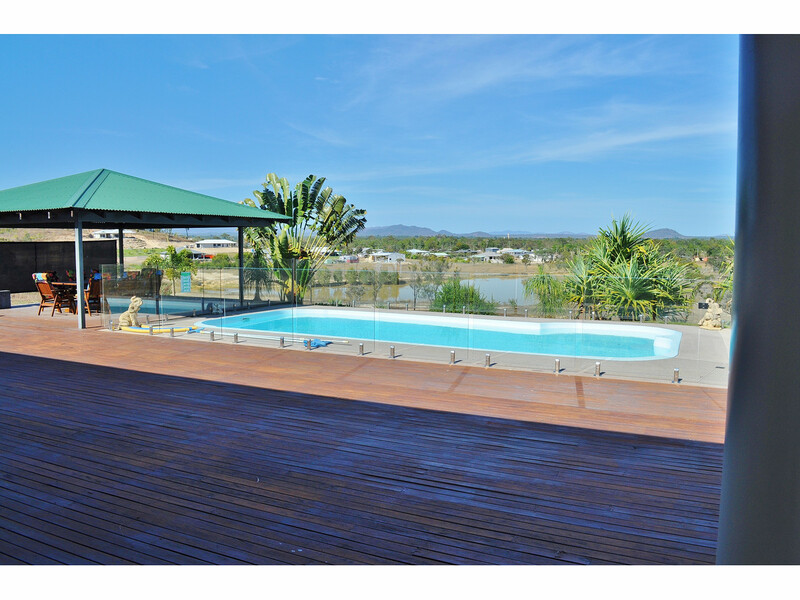 If that wasn’t enough then sit back and relax with your favorite refreshment next to the luxurious pool on the stunning timber deck and watch the spectacular sunsets over the surrounding area. 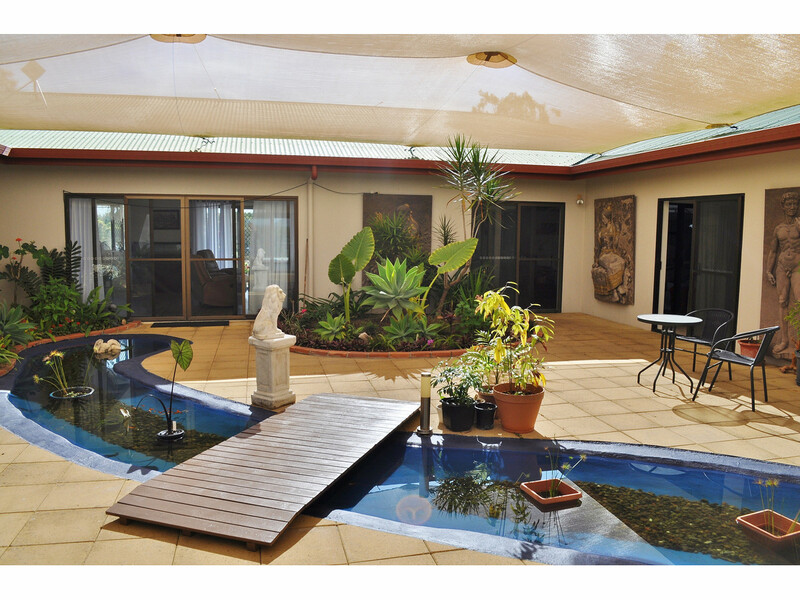 The features don’t stop there! 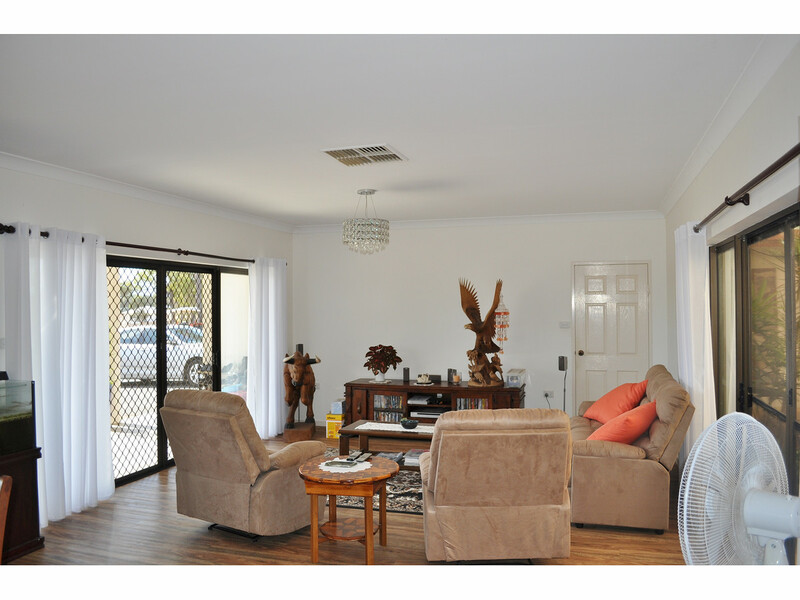 Don’t forget the indoor bar and entertaining area perfect for after dinner parties or family gatherings. 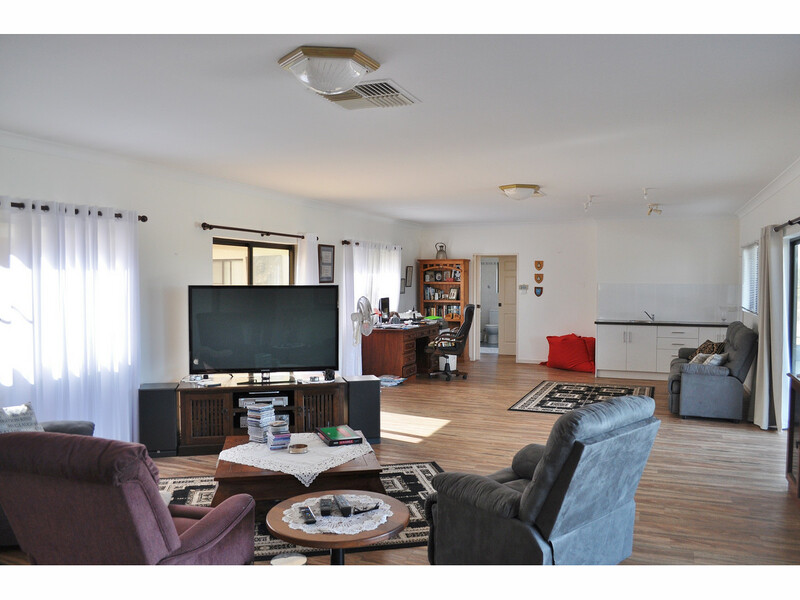 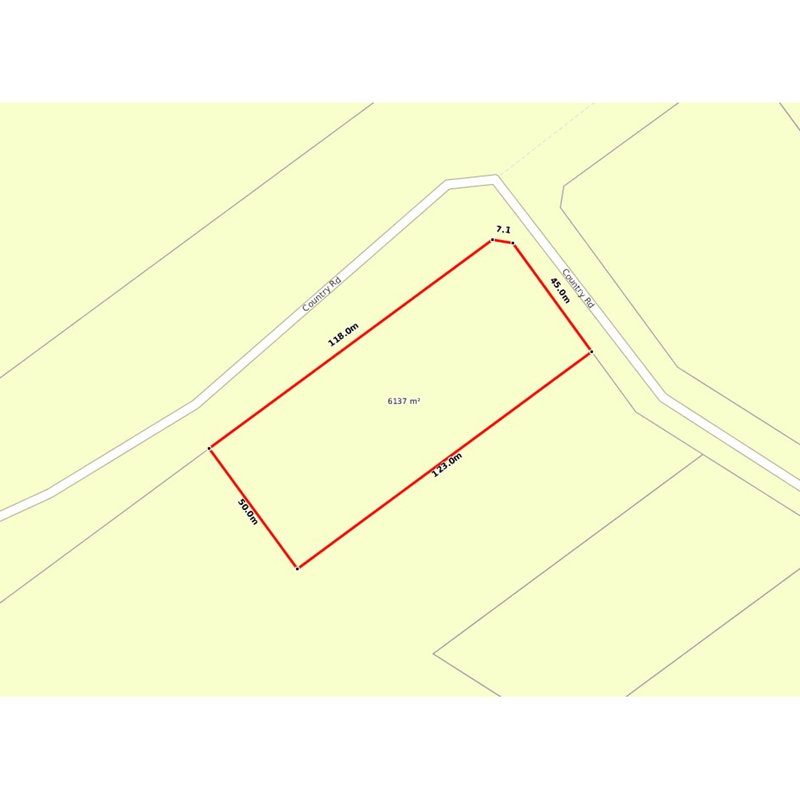 Call Sibi Girgenti Real Estate on 4092 5566 to arrange an inspection.